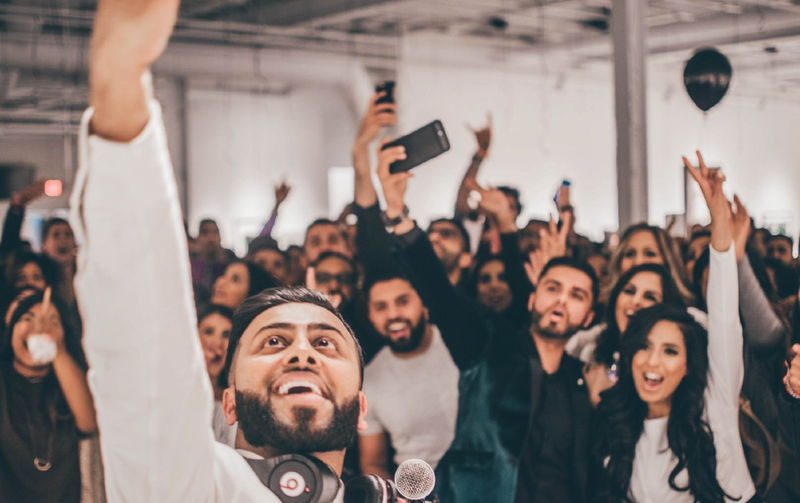 The AANM Store is teaming up with illMuslims: Be Social Detroit, an evening dedicated to connecting young professionals across the metro Detroit community, accompanied with art, music, food and refreshments. We will feature the latest works of up-and-coming local vendors and artists in the community while providing a platform to create a strong network of Muslim-run initiatives in metro Detroit. All are welcome! illMuslims is a social and creative platform for millennial Muslims. The collective hosts quarterly social events across the country in an effort to create a space to connect with peers and develop a sense of community.